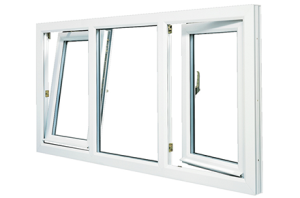 Easyglaze can supply all of your UPVC windows, doors and conservatory needs. 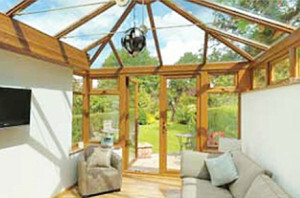 • Any colour window door or conservatory. • An ever growing list of satisfied customers that recommend us. 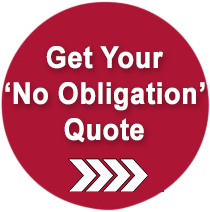 • Free and easy quotation service without any obligation. • Text update service available to keep you informed of the progress of your order. You can be sure of the very latest high specification products available as we are continually seeking ways to ensure that our Windows, Doors and Conservatories are the most secure, energy efficient and longest lasting on the market.